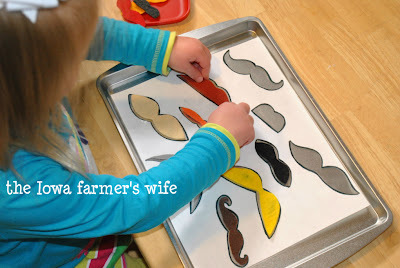 We love mustaches, puzzles and felt around our house so this Mustache Match activity was a hit! 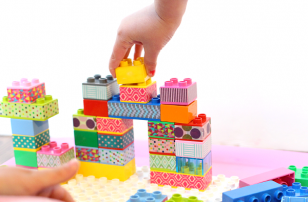 My original idea was to use construction paper (which would work great! ), but since I love ALL things felt I went the felt route instead. Last Christmas I made felt mustaches on a stick for each of our family members so I had those in mind when creating this project. I didn’t want it to be too easy for Sweet P so I created 10 mustaches and made some that looked similar to make it challenging for her. 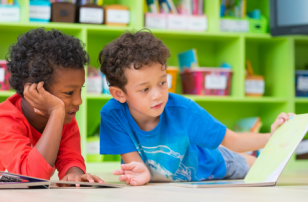 I used a variety of colors (but you could just use black), including some that we don’t talk about often so we could incorporate color recognition as well. I looked up a few of the styles (Charlie Chaplin, Fu Manchu, Handlebar, Lorax) so I could talk about the type of mustaches with her for fun. Sweet P loved this game and wanted to do it several times. Trace mustaches onto various colors of felt or fold felt in half and cut free hand. 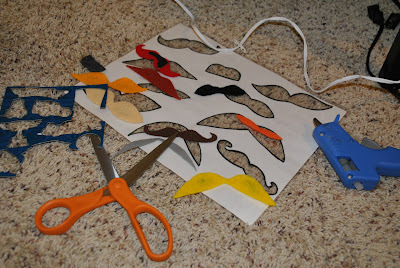 Trace each mustache onto a piece of construction paper (this will be your puzzle). Outline each mustache with a black sharpie. You can stop here or cut them out (I cut them out so the magnets would work a bit better). 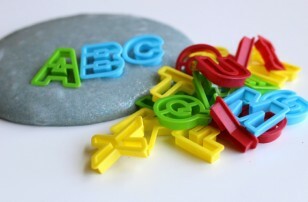 Laminate the construction paper for durability. Stiffen felt using 1 part water/1 part glue. Mix the glue and water together in a small bowl, then dip each mustache into the mixture. 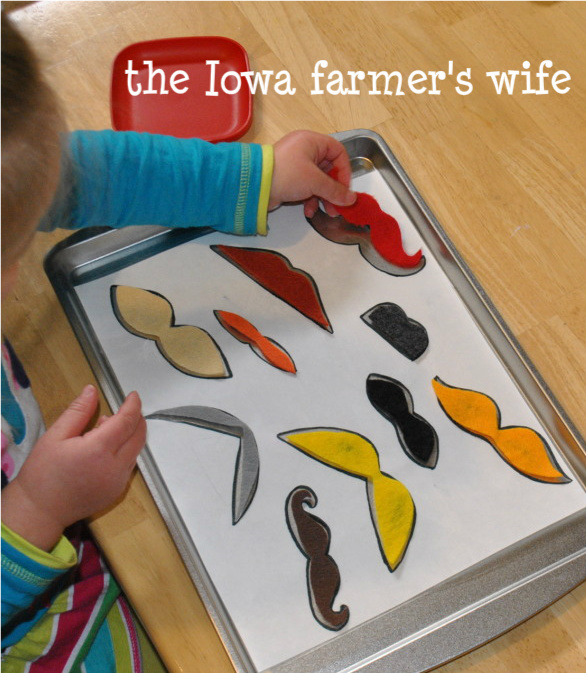 Squeeze out excess water and place damp mustaches on a baking sheet to dry overnight. They should be stiff in the morning. Hot glue flat magnets to the back of each mustache. 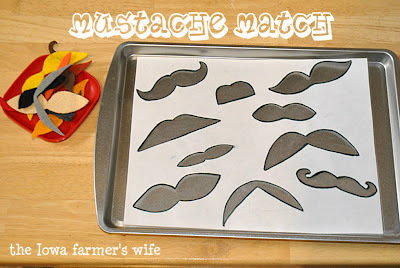 Place the puzzle mat on a baking sheet with your mustache magnets in a small bowl and you’re ready to go! Don’t forget to try on a few! Baby Blue got in on the action, too! Adrienne blogs at The Iowa Farmer’s Wife. She is a mama to 2 munchkins: a toddler and a 5 mo old. 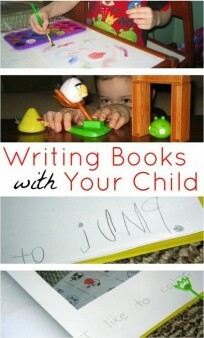 She blogs about daily activities, crafts and the fun foods they grow and eat. You can find out more about her here. These are too cute! 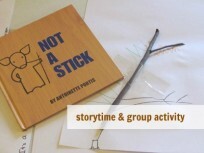 What a fun matching activity! Thanks Crystal! She had such a blast with this matching puzzle! This is too cute. We are doing Lorax things next week – not just Earth day – but all week! 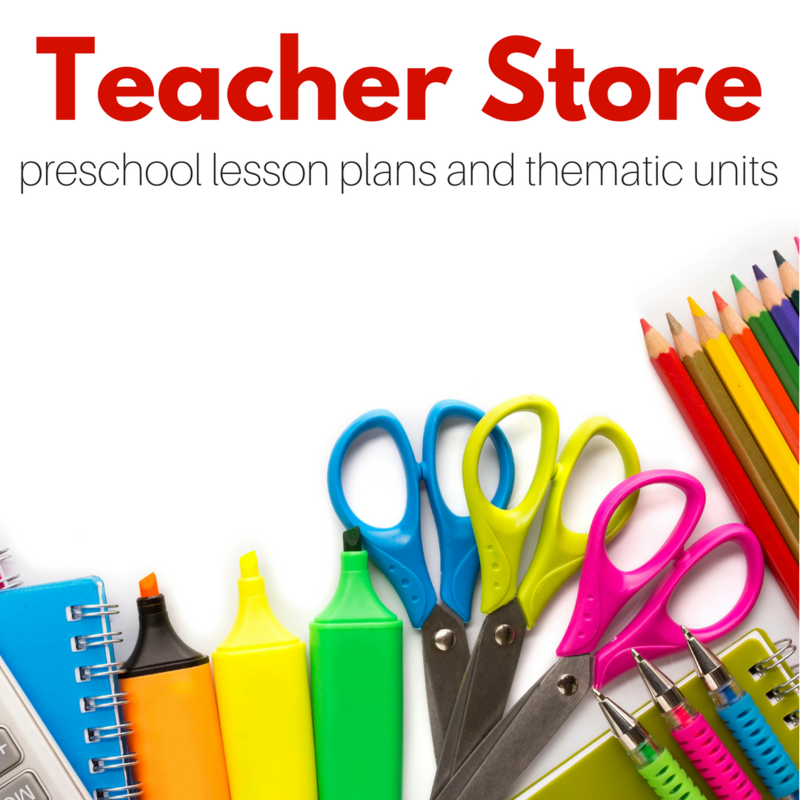 I would love to use this idea with my kindergarten class. Is it possible for you to scan that page and email it to me? I would love to use all those patterns. So sorry no – I would have to contact the original author. I am guessing it’s too late but your comment was stuck in spam and I’ve just found it.